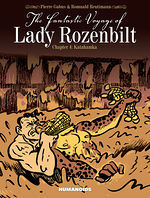 ...an intriguing story, complex characters, and a world that makes me want to hunt down more work by Gabus and Reutimann as soon as possible. 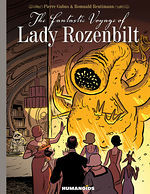 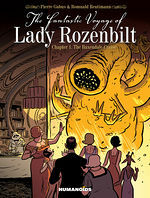 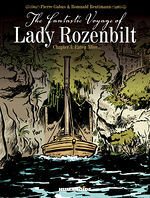 The Fantastic Voyage of Lady Rozenbilt is another highlight of the year and that's not the first Humanoids title that can claim that! 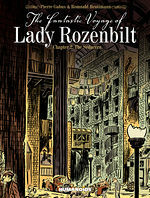 Highly recommended and for those that enjoyed reading District 14 this is a definite must buy.